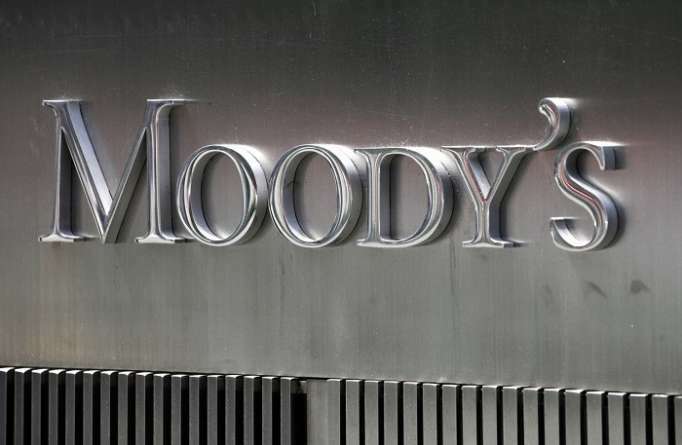 "Moody's Investors Service" ("Moody's") has today affirmed the Government of Azerbaijan's long-term issuer and senior unsecured debt ratings at Ba2 and maintained the stable outlook. Moody’s previously also affirmed Azerbaijan government rating at Ba2 and remained the stable outlook. If you have a story you think we might be interested to know about please email our news team at azvi[email protected] or phone +994 125975052 and ask to be put through to AzVision.